Kris Mokwunye, 25, is a Nigerian filmmaker, content creator and a lover of creative works generally. All his life, from secondary school to university education, he has been doing creative works. 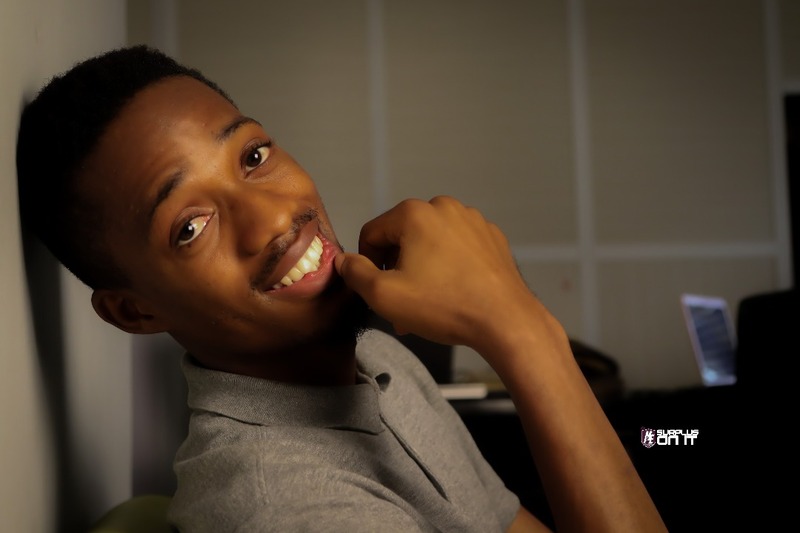 An award-winning short filmmaker, his showbiz career started with organising an event, Chill with a Star, before branching into filmmaking, which saw him garlanded at the Abuja International Film Festival in 2017. “Abuja Taxi is my award-winning shot. I have also produced Rendezvous, The Fallen Ones, among others, for people, and have toured film festivals across the world,” he told Daily Sun during a recent visit to The Sun Corporate head office in Lagos. so we targeted young creative fellows who can create contents,” he explained. That doesn’t mean the platform doesn’t accept veterans, for it is a means to share knowledge and experiences. The first edition of the festival was done last year at the Clementine Cinemas, Lekki, Lagos. This year, he is partnering with a US-based studio, Creative Youth Studio in Utah, United States. “The idea is to tap into the American film market, exchanging content to foster collaboration, and, at a greater end, people will begin to make money from their creative works,” he said. Creative works here are not restricted –spoken words and short tales are also part of the enterprise. “You must not only make a feature film and enter the cinema before you start making money in the industry. Abroad, people make money with short films. They go to amazon, iTunes and upload their films, and make money. But, in Nigeria, once you make a short film, you are just making it for people to just see you can make films. The first edition of the film festival was encouraging with many veterans of Nollywood throwing their weight behind him. There were little or no funds available for it, and he had to do little jobs here and there, as the mastermind, to finance the venue and publicity. The second edition, he hopes, will be much better. “We believe in little steps. Gradually. We will make our mark,” he assured. Already, studios in India and Canada are bidding to host the 2020 edition. “They have reached out to say they like what we are doing. This year, we are taking some films to outside the country. It may be the first time these films will be filmed in the United States with a United States audience, and we will get real feedbacks. If possible, we will get distributions from there. That’s our dream,” he said, upbeat. Interested young creatives are encouraged to log onto www.mopiff.com to explore available possibilities offered by the forthcoming international film festival.